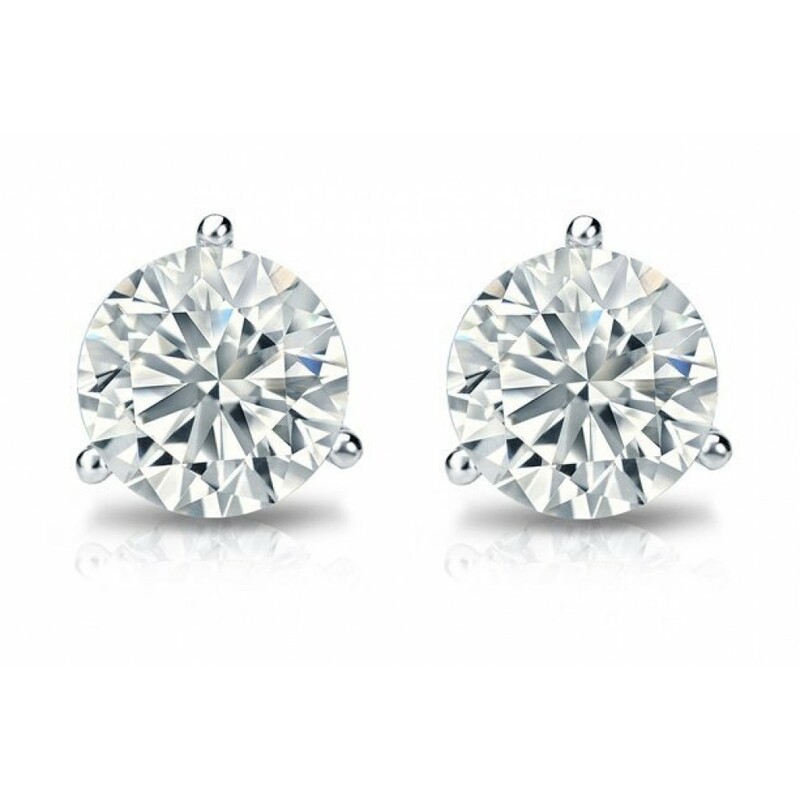 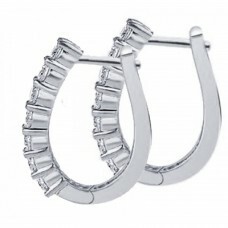 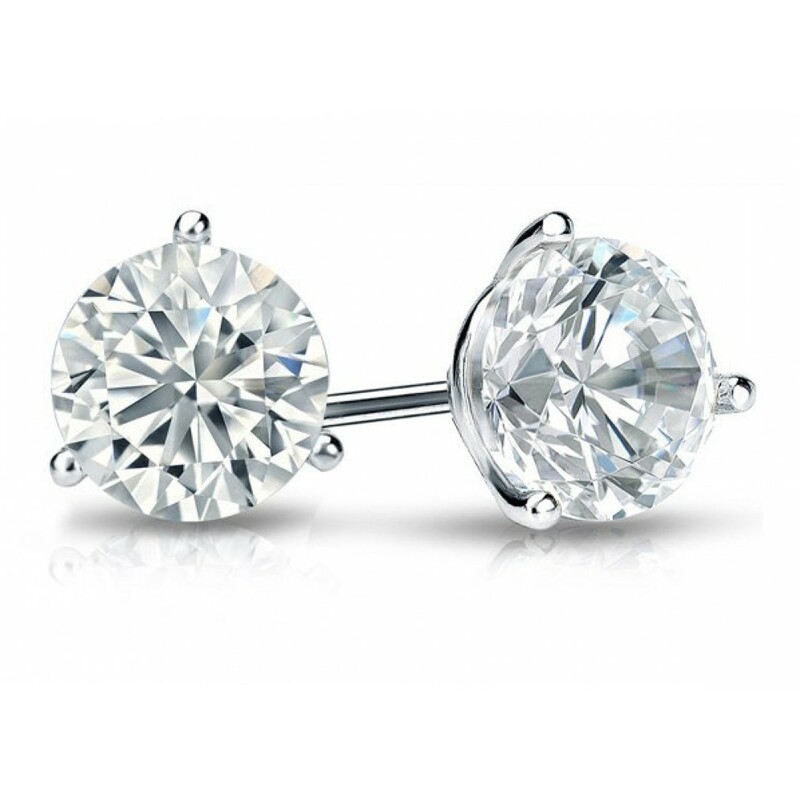 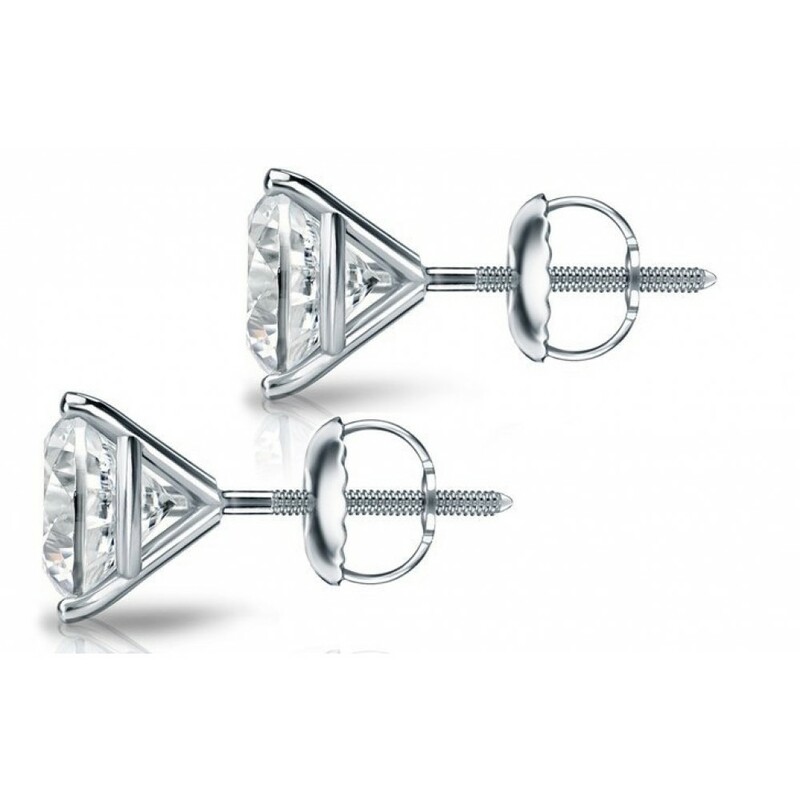 This popular stud earring type emphasizes the beauty of the round diamond by showing little metal. 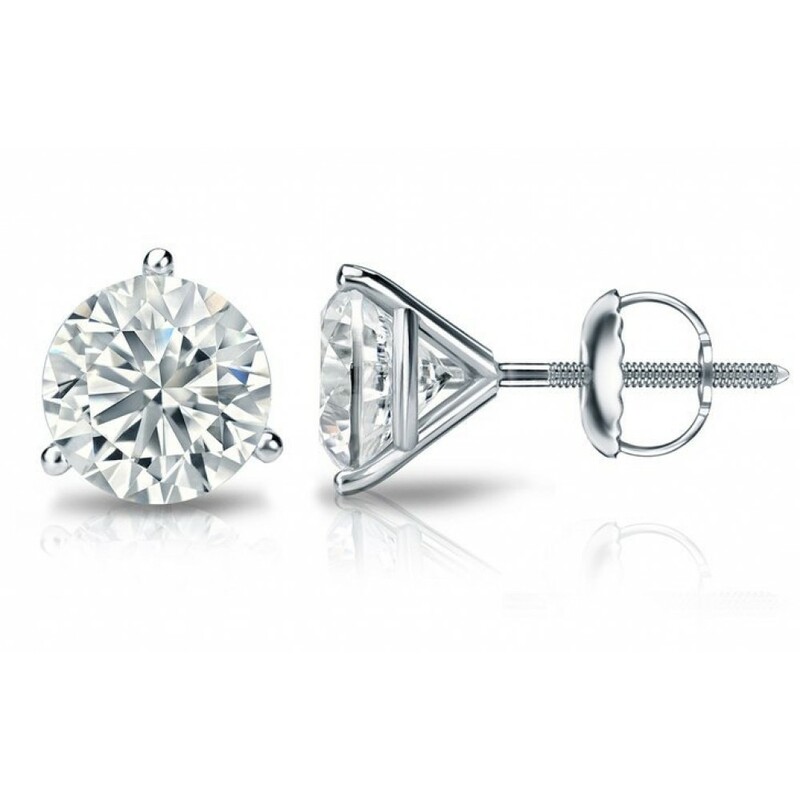 It has a modern look inspired by a martini glass shape. 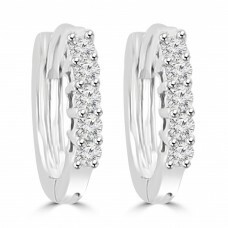 A perfect choice for the lovers of contemporary grace.